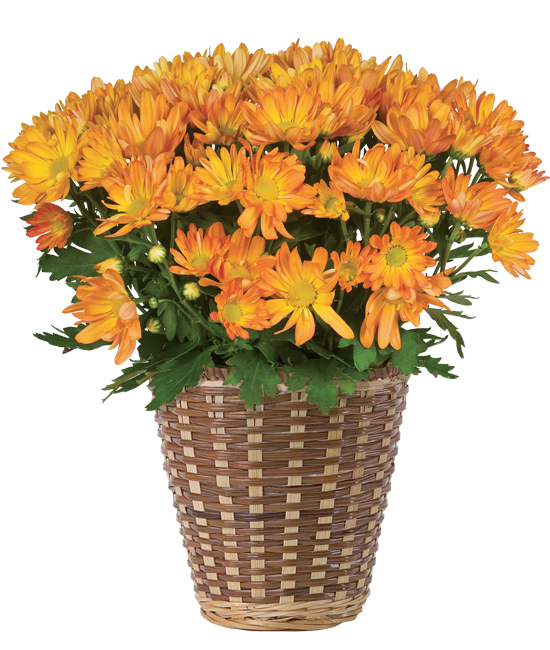 We liken each dainty blossom atop our pretty tabletop daisy plant to a miniature sun, their gorgeous orange hue and silky petals resembling bright rays. 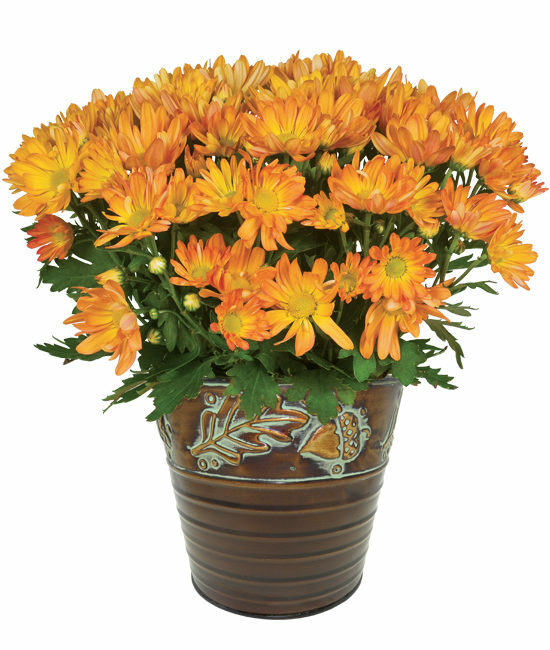 Wonderful at warming heart and home for any autumn occasion, the plant arrives a grower’s pot nestled in our embossed burnt orange cachepot. 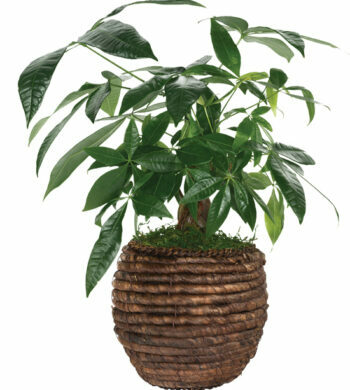 Your plant needs bright light to bloom indoors but please avoid full, direct sun. Water when the soil is dry to the touch. 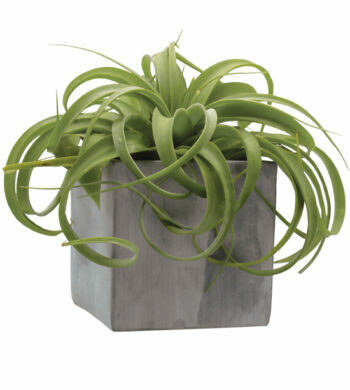 Please do not allow the plant to stand in water. Remember, if you’re planning a party, plants make stunning decorations for a buffet table.